Used power steering (PAS) pump, Mazda MX5 & Eunos Roadster mk2 & mk2.5 1998-2005. UM00106. 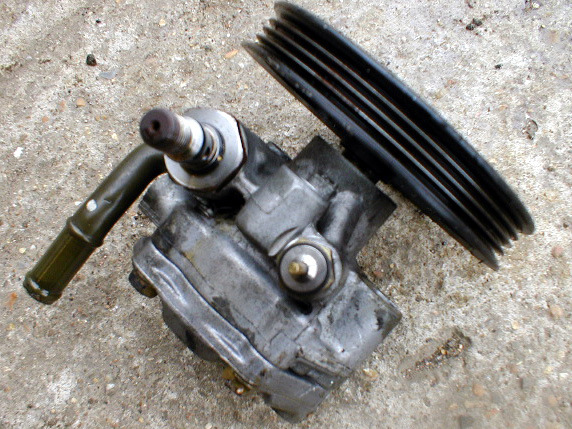 Used power steering (PAS) pump, Mazda MX5 & Eunos Roadster mk2 and mk2.5, 1998-2005. Tested and warranted for 3 months.